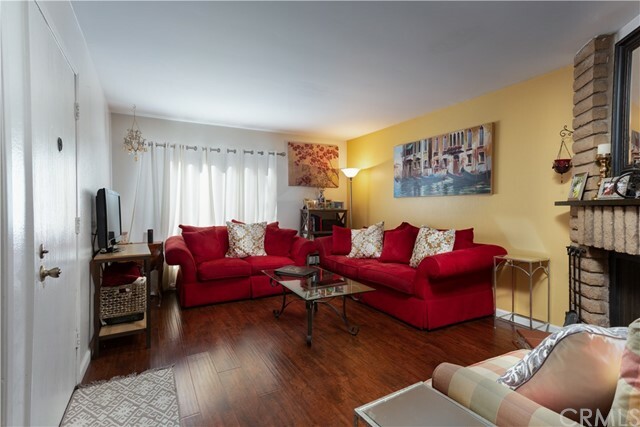 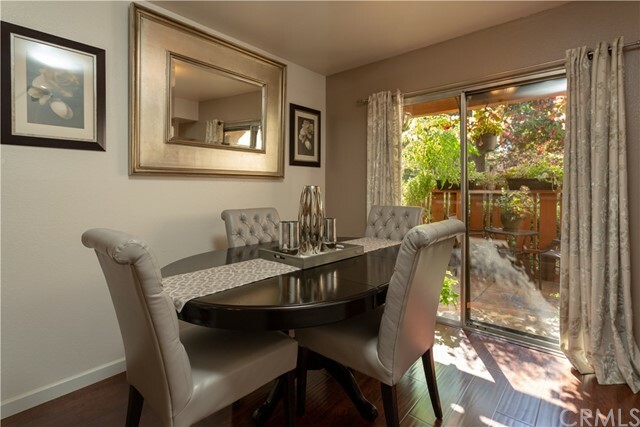 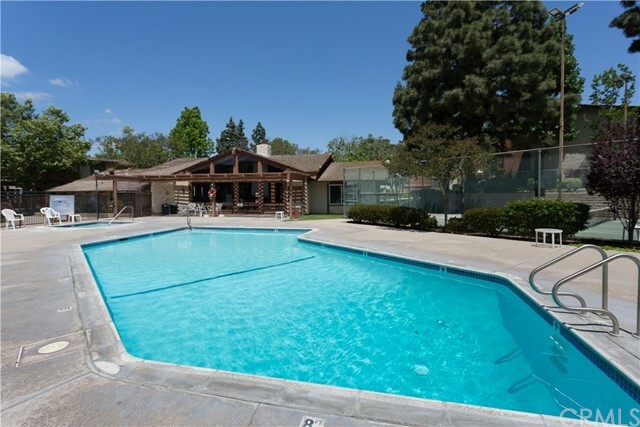 Welcome to this beautiful, spacious 2 bedroom, 2 bath condo, in the sought after community of Country Club Villas. 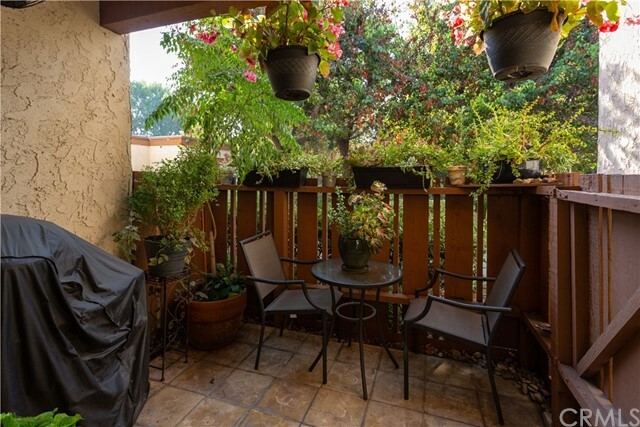 Serenely located in a quiet residential area surrounded by lush landscaping, quaint walkways and small bridges, it is perfect for you and your family, for years to come. 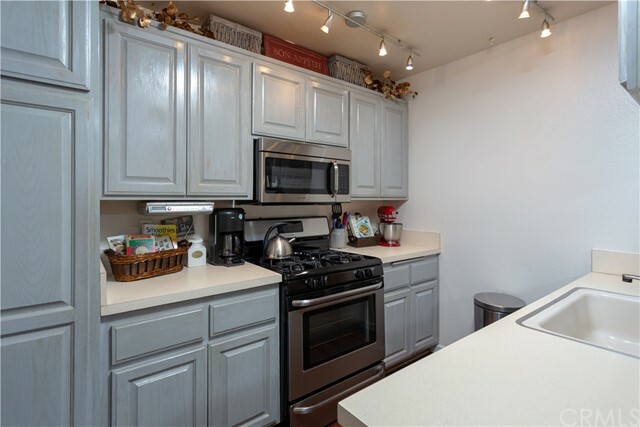 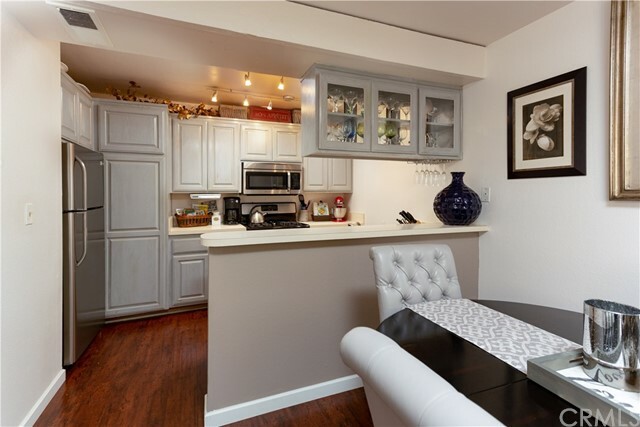 Unit offers an upgraded kitchen with stainless steel stove, dishwasher and microwave included. 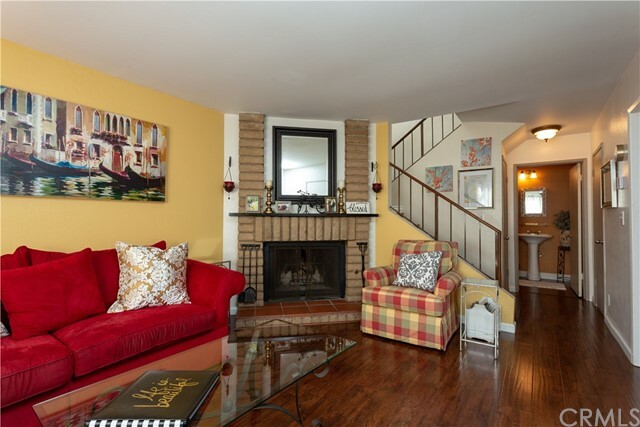 Fireplace in living room and indoor laundry, washer and dryer included, off the bathroom, located downstairs. 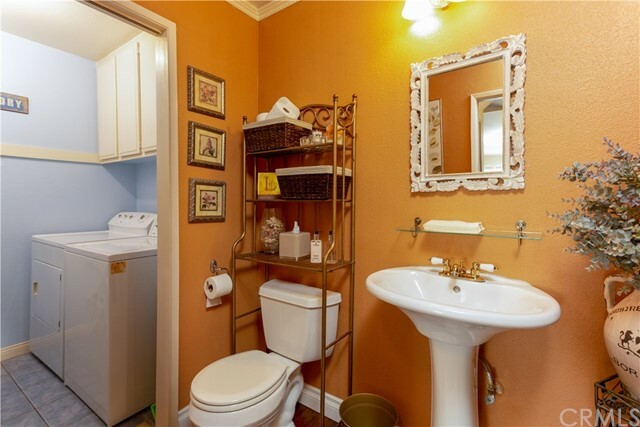 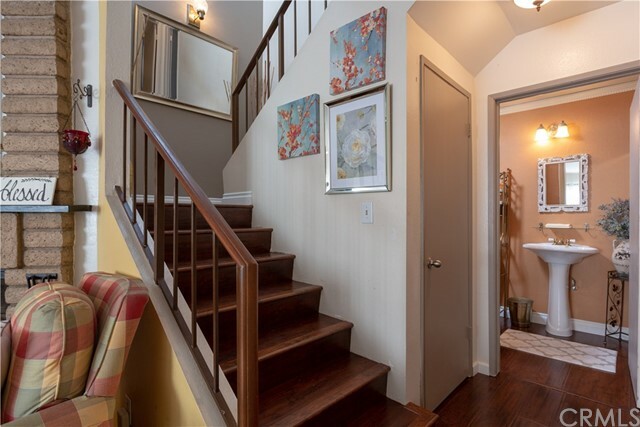 Upstairs offers 2 spacious bedrooms with lots of closet space and bathroom. 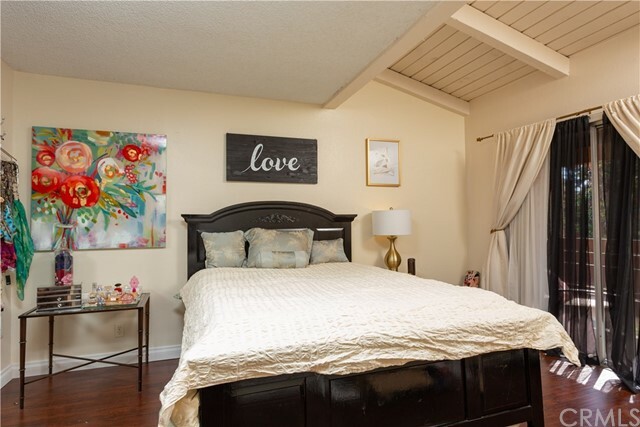 Vaulted ceilings in the master bedroom which has a balcony overlooking the beautiful greenbelt and trees. 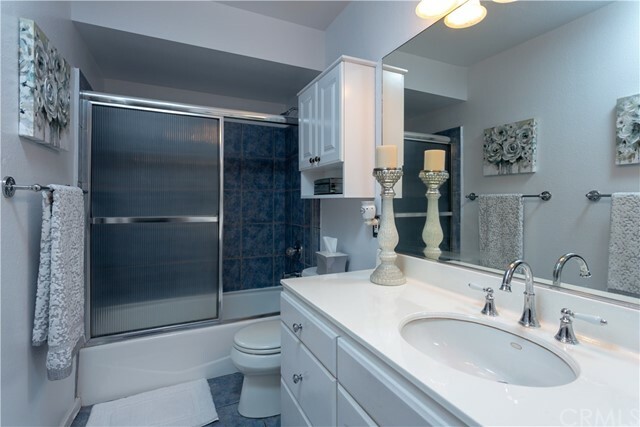 Central air and heating and a Large detached two car garage, for your convenience, is close by. 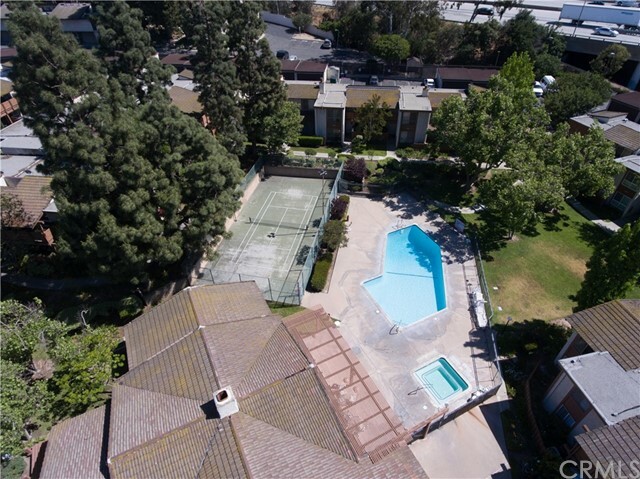 The complex offers lots of amenities: swimming pool, tennis court and Clubhouse for entertaining. 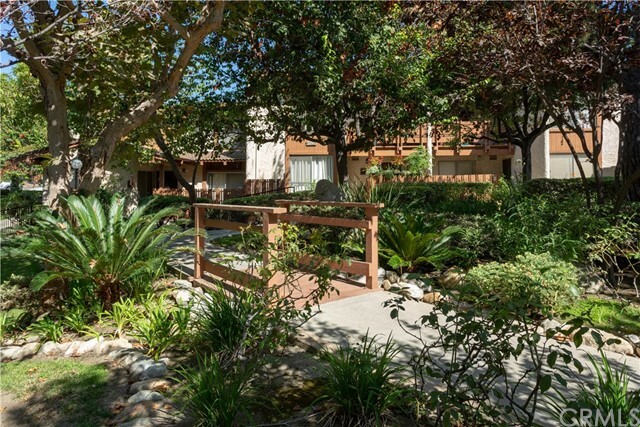 HOA dues include water, trash and amenities. 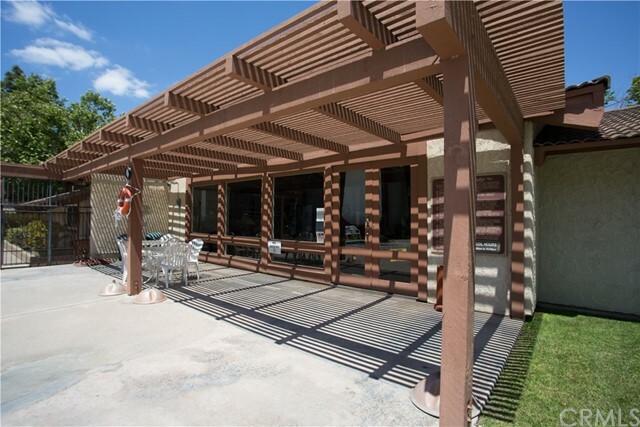 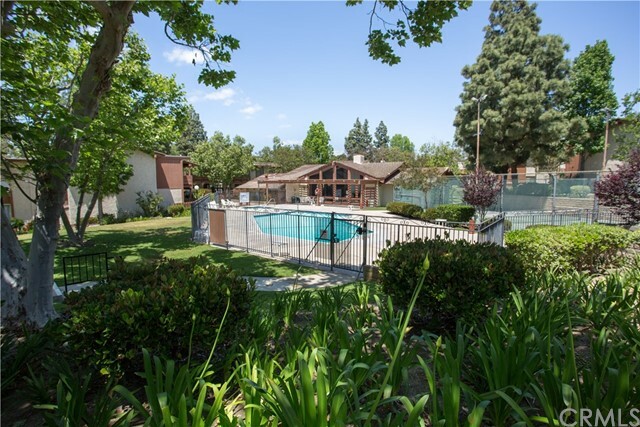 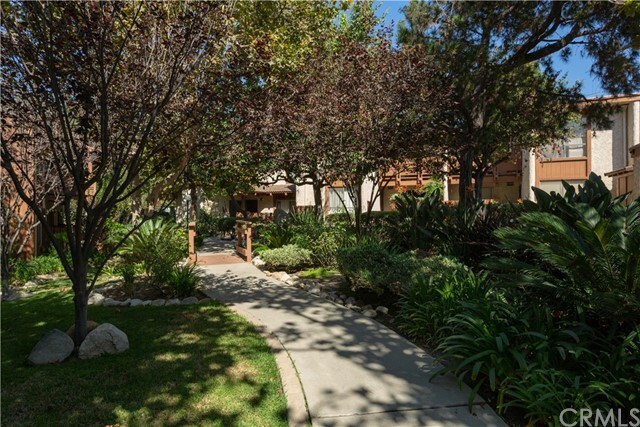 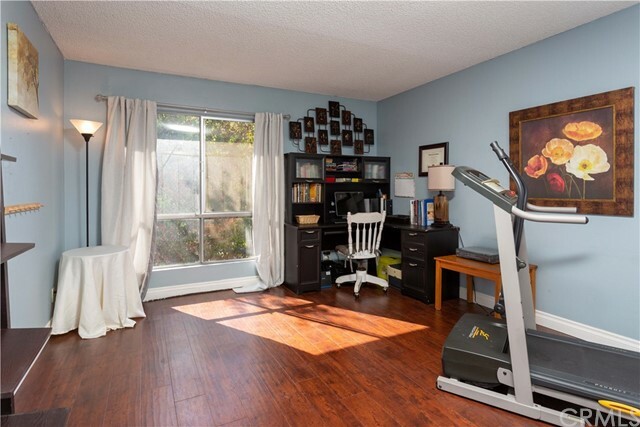 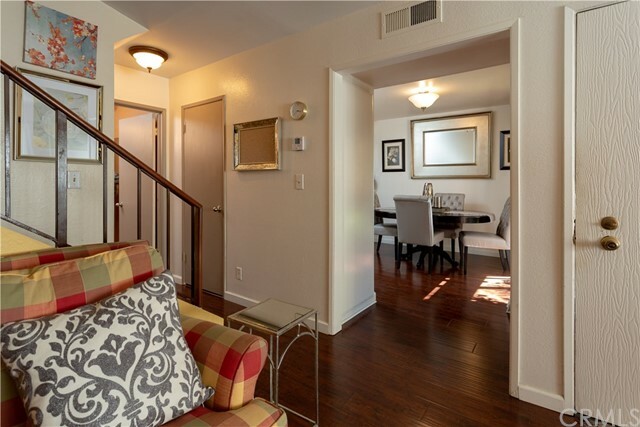 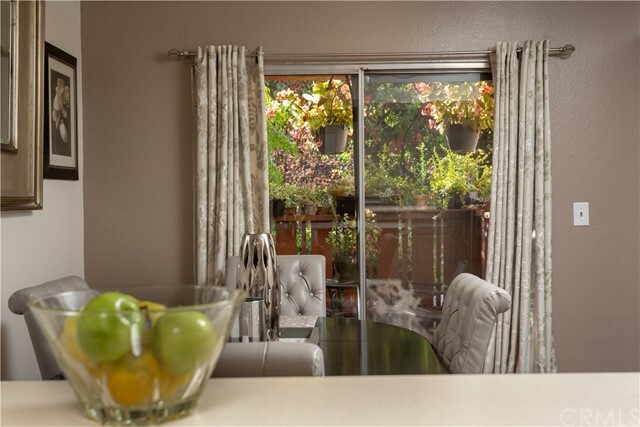 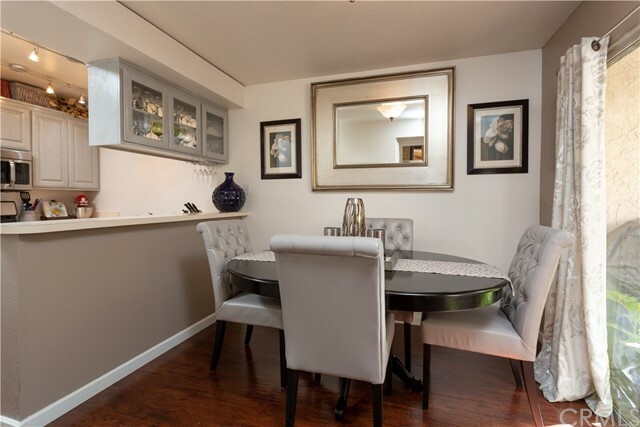 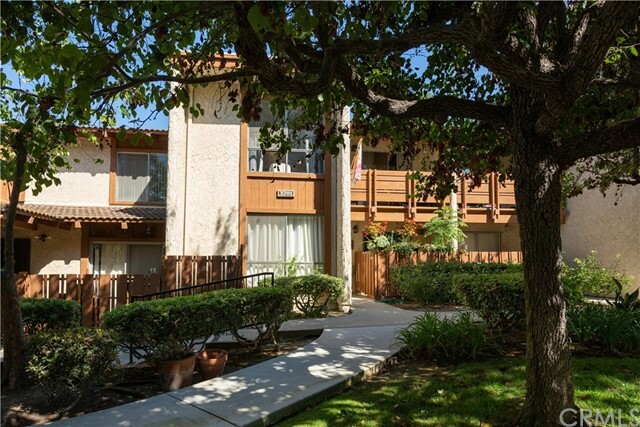 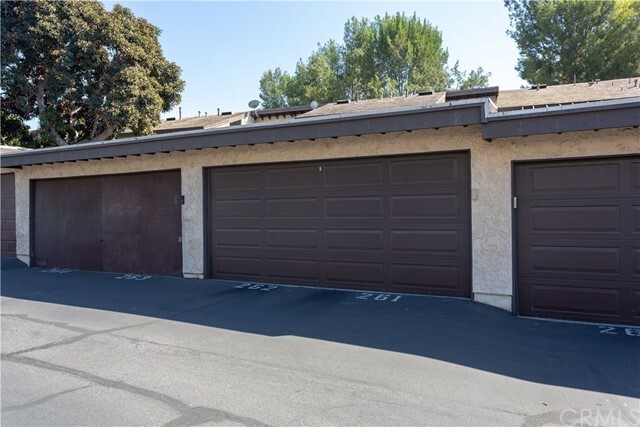 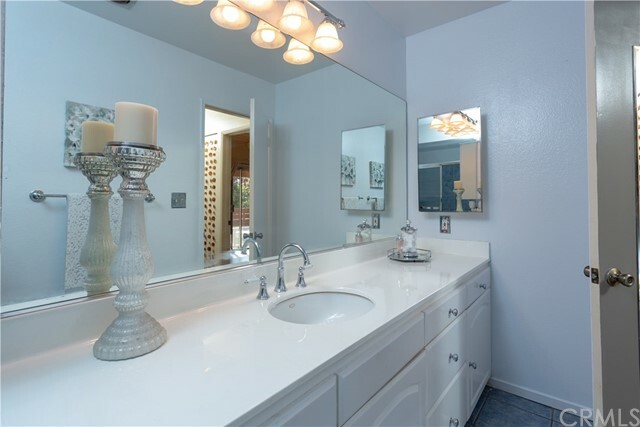 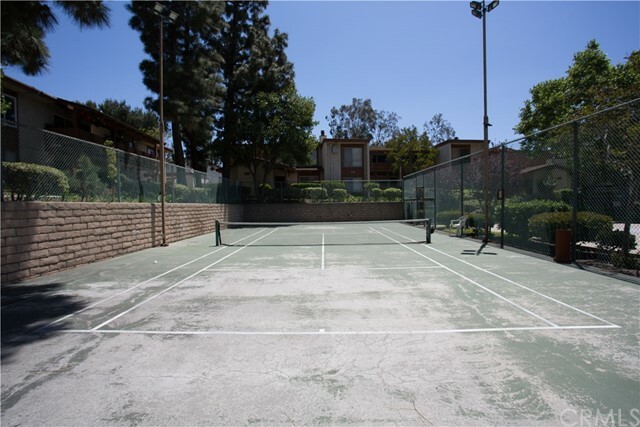 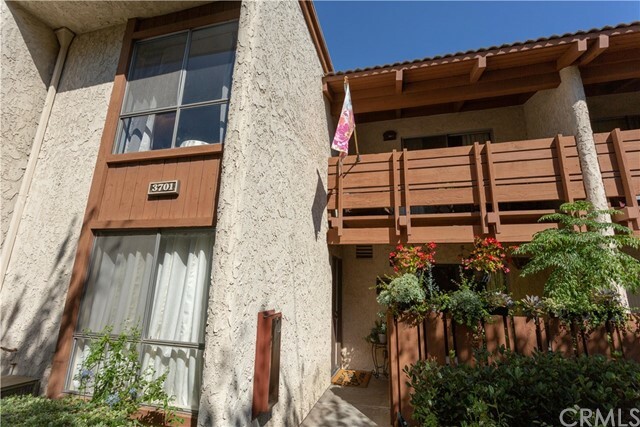 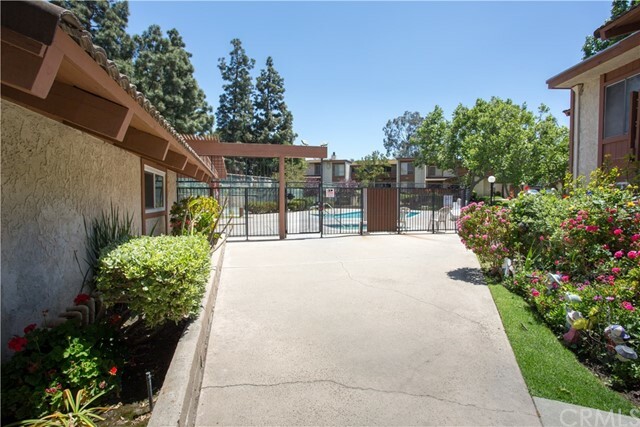 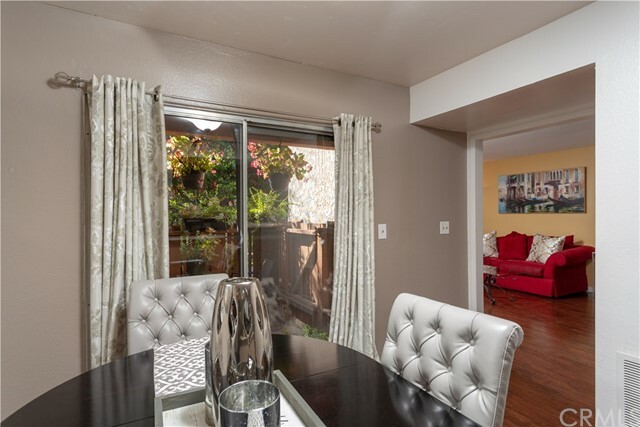 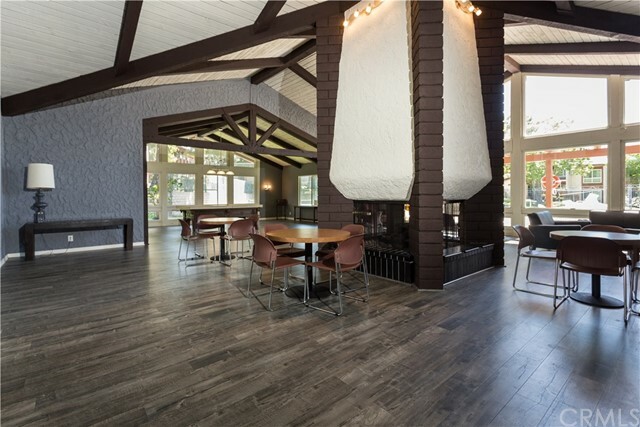 This gorgeous condo in this resort like complex is close to Los Cerritos Park, school, 405 & 710 freeways and Blue Line.